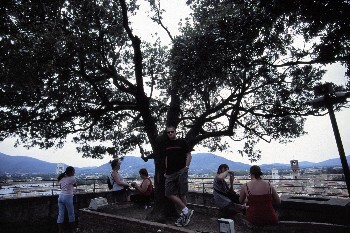 We arrived in Pisa on Wednesday the 30th of July 2004 following a flight from London Luton. 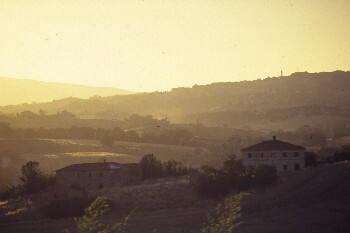 We hired a car at the airport and drove to our villa, located just outside the town of Siena in Tuscany. 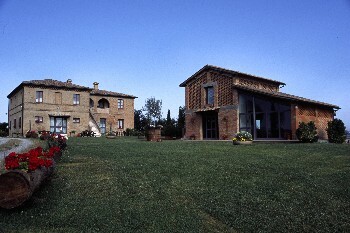 Our villa was a converted farm house that had previously been redeveloped from a derelict state. 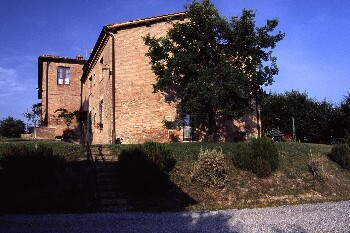 Our villa was located just a few miles away from Siena. 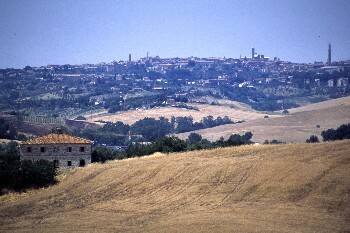 We had this view of the town across a small valley. A view of our villa from the drive. 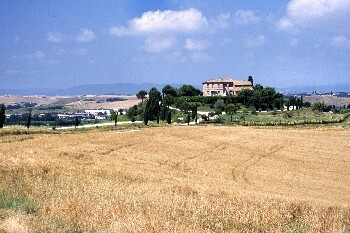 Our villa was set on top of a small hill, surrounded by farm land. 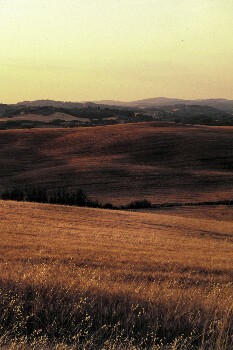 The local farm land surrounding our villa. 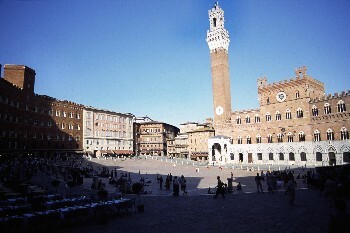 After checking in, we drove into Siena and took a walk around the town. 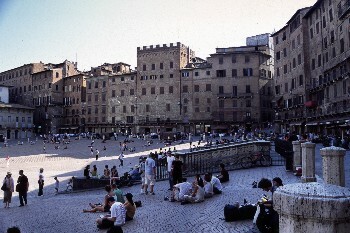 We also spent time in this quiet square waiting for a rain shower to pass. Thursday the 1st of July. We got up late and spent the morning sat by the pool. 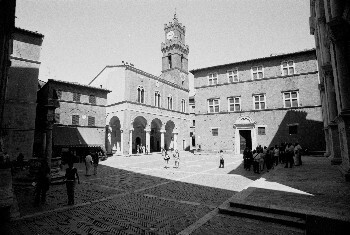 We travelled into Buonconvento where we had lunch. 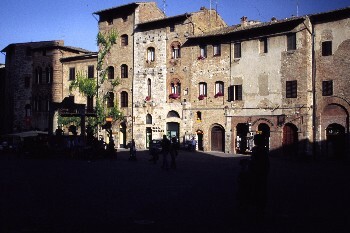 We then made our way to Montalcino where we had an ice cream. 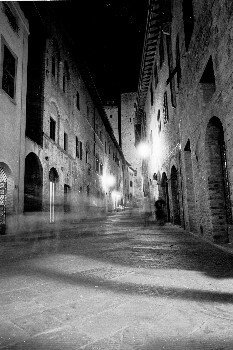 The back streets of Montalcino. 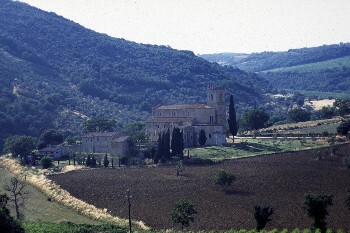 We stopped at Abbey di St Antimo. 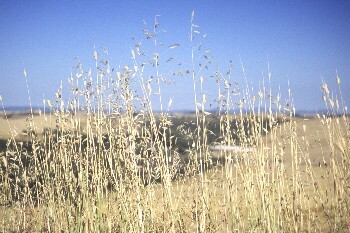 A view of the farm land around the Abbey. We picked up some food from the co-op and travelled back to our villa. 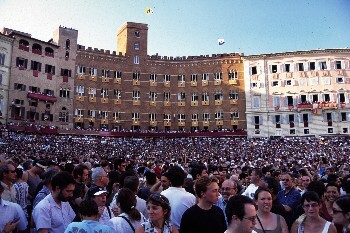 We then went back into Siena to watch the Palio rave trial, unfortunately we were late and missed out. We then headed back to our villa for dinner on the patio. 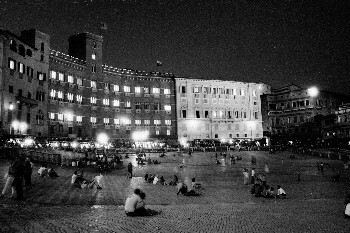 The Campo was fairly busy but many more people would descend on the square for the final Race later that day. 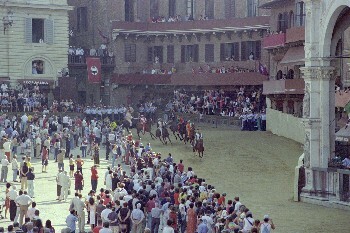 Ten riders (or contrade) take part in the race which consists of just three laps of The Campo. 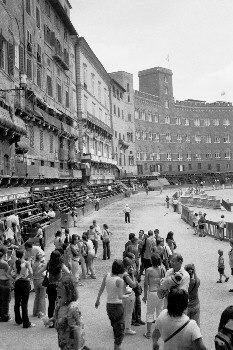 The Campo is covered with sand and lined with padded mattresses to reduce the risk to riders and horses alike. 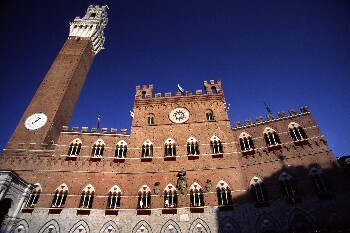 Following the race trails we again wandered around Siena. We went back to our villa and had lunch on our patio followed by a relaxing afternoon swimming in the pool and reading in the sun. 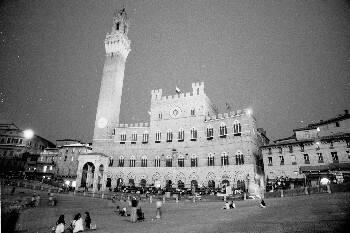 That evening we travelled into Siena for the Palio race. The huge popularity of the race meant that all of the car parks were full and we ended up having to pay an extortionate rate! 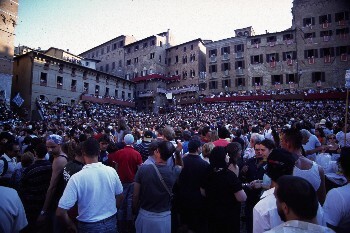 The Campo was completely packed, we could barely move. 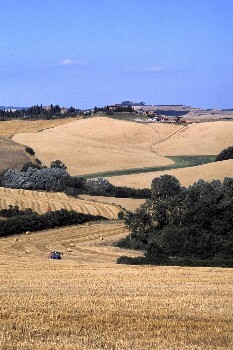 The race itself begins in the North-West corner of the Campo at 19:45 on July 2nd (and at 19:00 on August 16th). There's no PA system to tell you what's going on so it's hard to follow what is happening during the race which only lasts about 90 seconds. 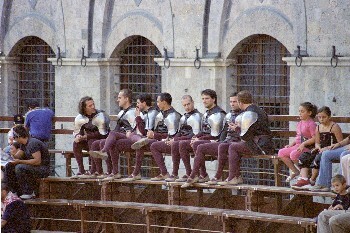 All the horses except one are penned between two ropes. When the free horse charges the group from behind the race begins. 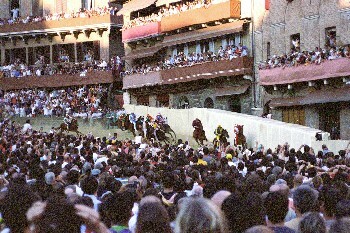 Once the three laps are completed the riders gallop on at top speed out of The Campo. 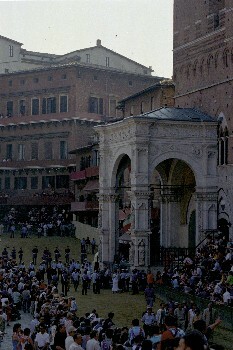 The palio (silk banner) is presented to the winning contrada who makes his way to the church of Provenanzo (or the Duomo in August) to give thanks. 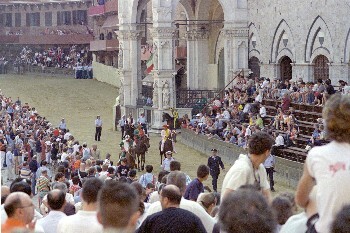 Following the race The Campo is quickly cleared. 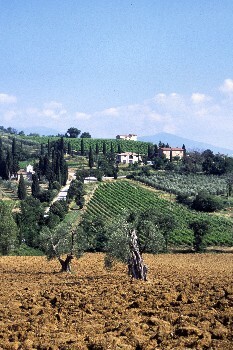 A view of Il Campo. 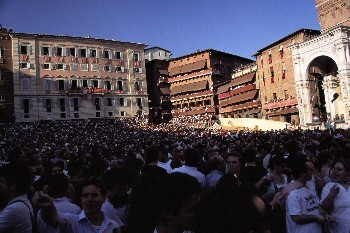 The evening sees all members of the contrada holding a jubilant street banquet. Saturday the 3rd of July. 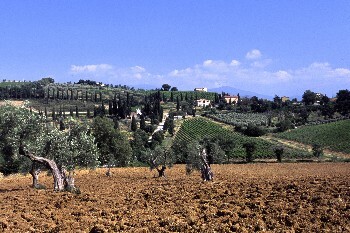 Following breakfast we drove to Abbazia di Monte Oliveto Maggiore "The Abbey Born in a Dream". 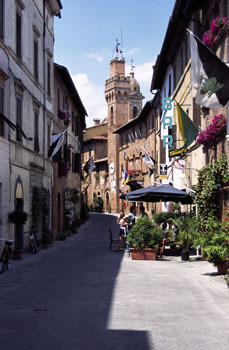 We drove on to Pienza where we had lunch. 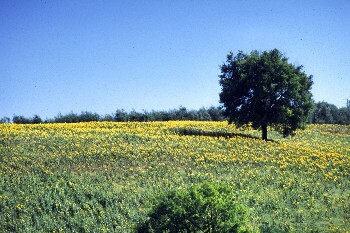 A tree in a sunflower field. 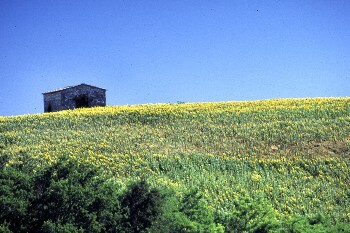 An old farm building in a sunflower field. 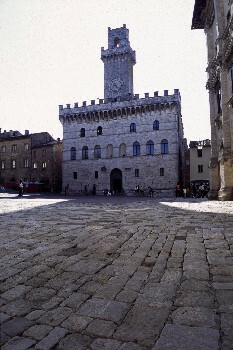 We went to Montepulciano where we had a coffee and ice cream. 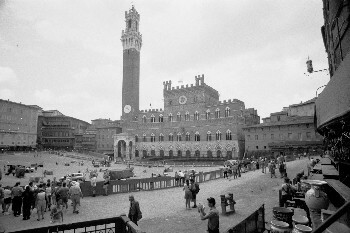 This is a photo of the Piazza Grande. 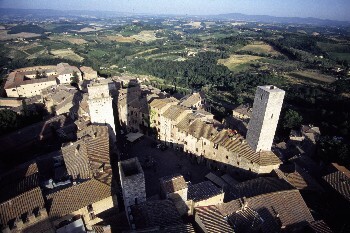 A view from the top. 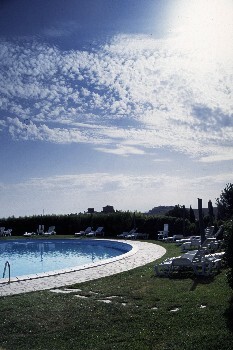 We then returned to our villa where we sat by the pool and had dinner. Sunday the 4th of July. We got up and sat by the pool. 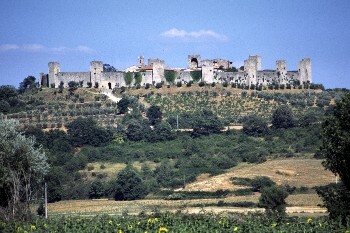 We drove to Colle di Val d'Elsa and then on to Monteriggioni, a walled town built by the Senesis in the years 1213-1219. 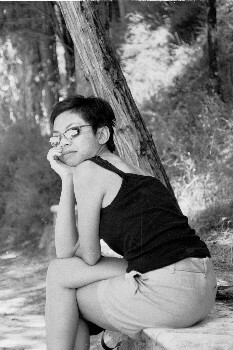 We got back to our villa and Tammay sat by the pool while I took a few sunset photos of the farm land surrounding our villa. 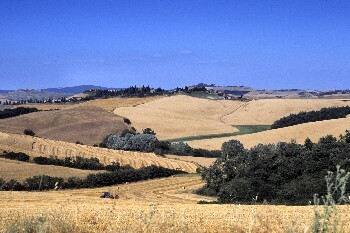 The local farm land surrounding our villa. Monday the 5th of July. 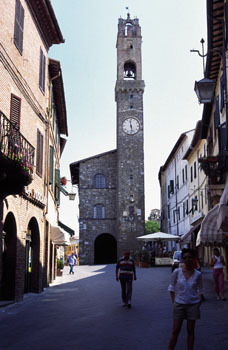 We woke up late (again) and travelled to Volterra where we had lunch and an ice cream. 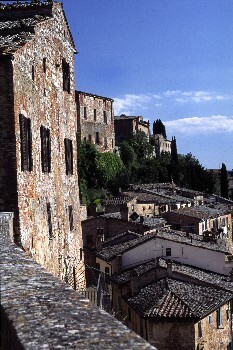 We walked through town and out to the cliff face. 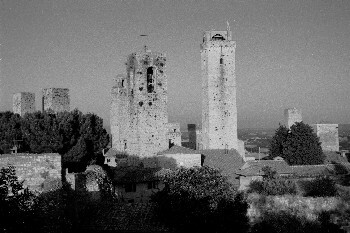 We then drove to Gan Gimignano and managed to find the same quite side road with this view of the town that we found the last time we came to San Gimignano in June 1998. 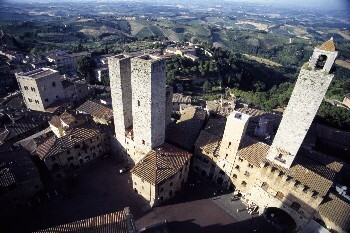 This is the view from the top of Torre Grossa, the only tower in San Gimignano that you can climb. 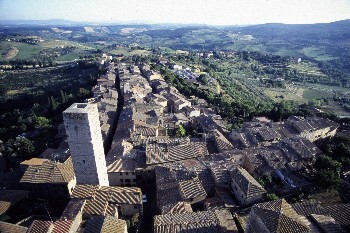 The view from Torre Grossa. 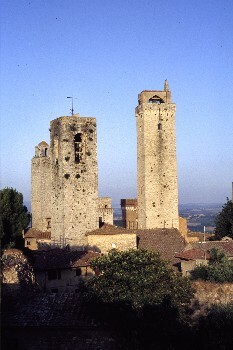 Fifteen of the original 72 towers now remain in San Gimignano. 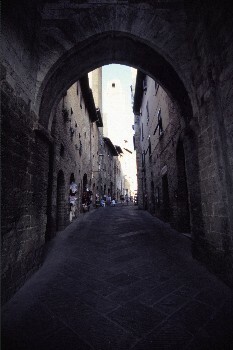 The narrow streets of San Gimignano. 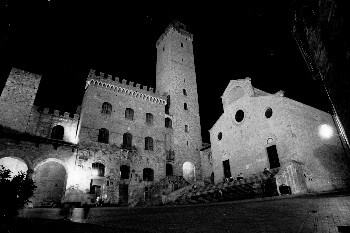 We walked around the Rocca, an old fortress built in 1353. 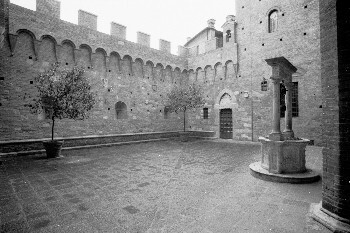 The perimeter walls of the Rocca enclose an orchard-like public garden with figs, olives and a well. To celebrate Tammay's birthday we had dinner at Ristorante Il Pino. 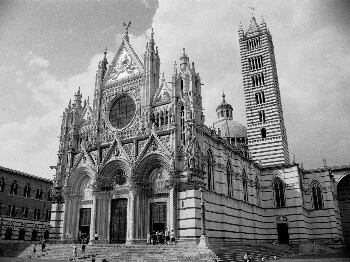 The Collegiata Church, situated on the west side of the Piazza del Duomo. 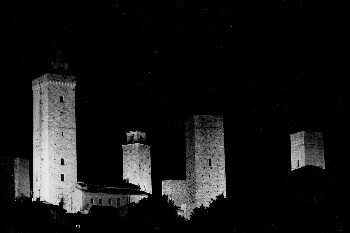 San Gimignano at night, taken from the car park just as we were about to leave. Tuesday the 6th of July. 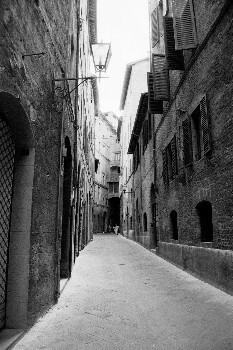 The narrow back streets of Siena. Wednesday the 7th of July, we made our way back to Pisa for our return flight. 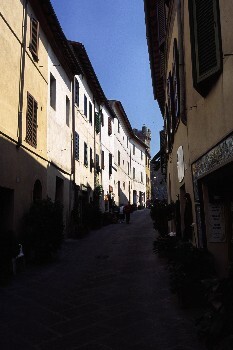 On the way we stopped at Lucca. 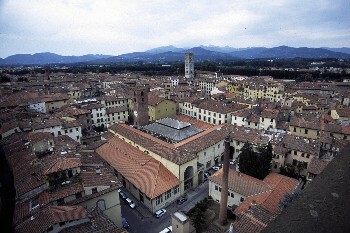 This is a view of the town from the top of Torre Guinigi. 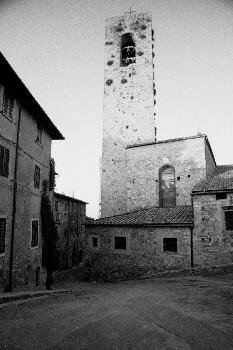 The Torre Guinigi is a 44 metre battlement tower, attached to the fifteenth century Casa Guinigi, town house of Lucca's leading family. 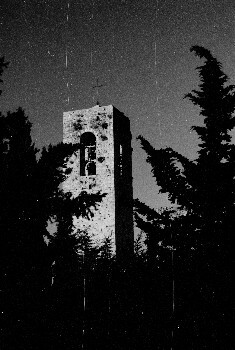 The tower is strangely surmounted by an ancient holm oak tree whose roots have grown into the room below. We returned to London Luton airport on a flight from Pisa. Unfortunately severe weather in the UK had left the rail line into London out of service, forcing us to take the bus (our journey from Luton to London ended up taking longer & costing more than our flights from Pisa). 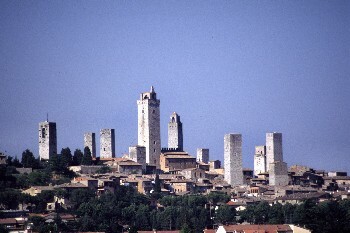 Amazingly, as the bus finally left the airport, I noticed my dad driving along the motorway in the opposite direction – even more strangely, this was followed by a phone call from my dad (reminded of our holiday by passing Luton) asking if we had enjoyed our holiday. 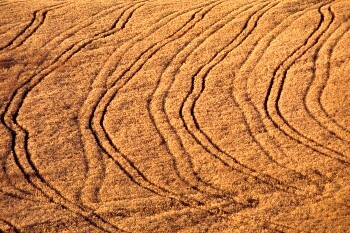 To add to our return journey a new taxi driver on her first day had some trouble navigating from Stratford to Hoxton.